Micoperi have been active in the marine sector since 1946 when the company was incorporated as a salvage company to free the shipping routes from vessels sunk during the Second World War. Following a period of intense activity in the Mediterranean area, the company played a major role in the clearance of the Suez Canal. Micoperi have nowadays wide experience, technological know-how and strong engineering capabilities in salvage operations. 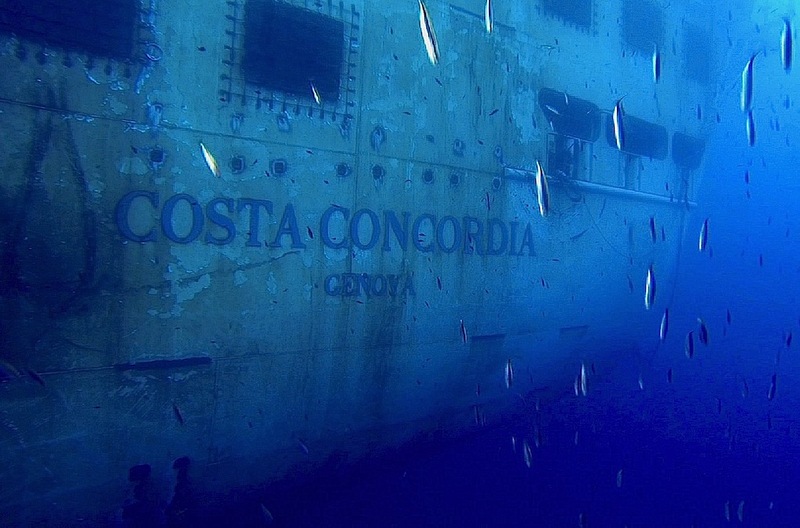 The Costa Concordia ship wreck removal successfully completed by Micoperi and Titan in July 2014, with an amazing echo not only in the oil and gas industry but also in the public opinion worldwide, represents the hugest and most technically challenging salvage operation ever performed in the maritime history. This project indeed presented several unique challenges as the ship ran aground in a protected marine environment. Such an unprecedented operation would have been deemed impossible without the massive engineering, technology and human deployment by Micoperi and Titan, which led to the accomplishment of this great endeavor through a two-step process (par-buckling and re-floating) never done on this scale.